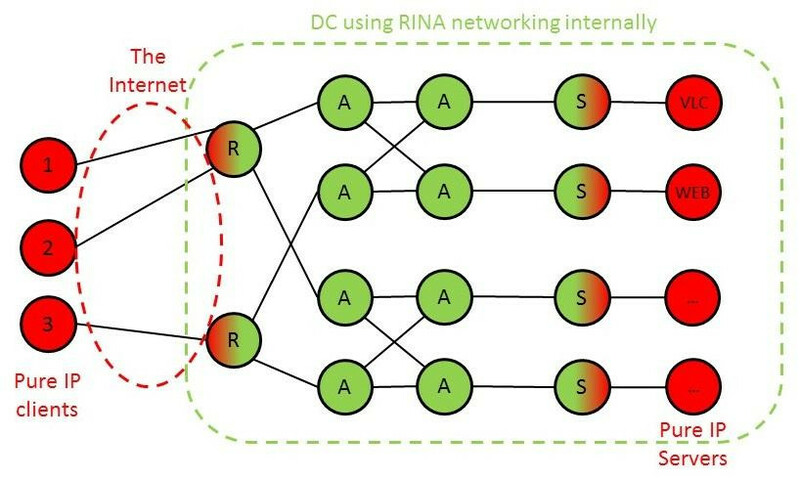 PRISTINE researchers Kewin Rausch and Roberto Riggio (CREATE-NET) have published an IEEE SDN Newsletter on “Progressive Network Transformation with RINA“. In this piece of writing, Kewin and Roberto explain their work on deploying IP over RINA in a service chaining use-case environment, demonstrating that operators and service providers can start benefiting from the deployment of RINA supporting their legacy IP-based services. Congratulations!